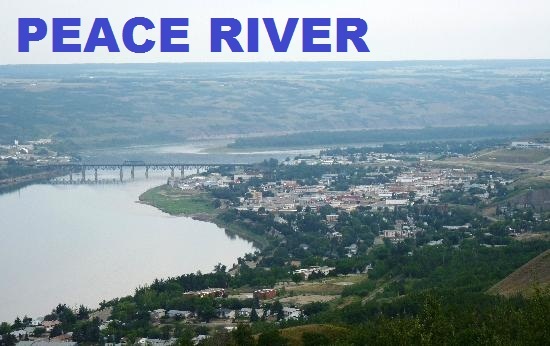 Instant Cash Canada is happy to be providing Peace River Alberta and the surrounding areas with the fastest, friendliest and most confidential service for loans of all types. Whether you have good credit, bad credit, or no credit, Instant Cash Canada is here to help you get the cash you need fast. We offer the lowest rates and you can count on top-notch customer service. Our same-day-service guarantees you a loan right when you need it. We work with you to get you the money you need fast!